Washington D.C. [USA], Apr 9 (ANI): A new study has revealed that consumption of certain nutrients is linked to lower risks of death if the source of those nutrients is foods rather than supplements. Sagar (Madhya Pradesh) [India], Mar 29 (ANI): Ram Singh Ahirwar, a former Jan Sangh MP from Sagar, spends a simple life. 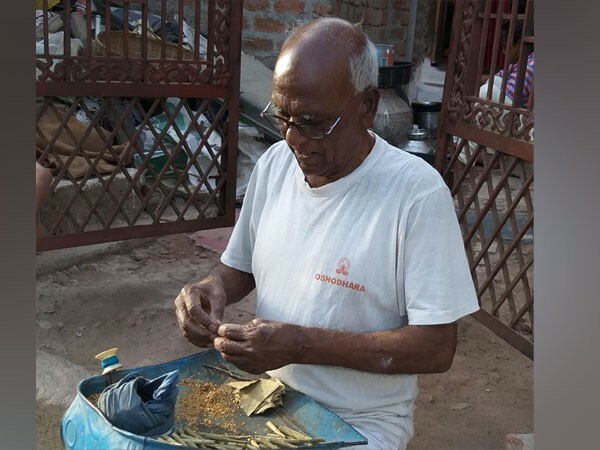 He travels on a 'bicycle' and makes 'beedi' for supplementing his income. 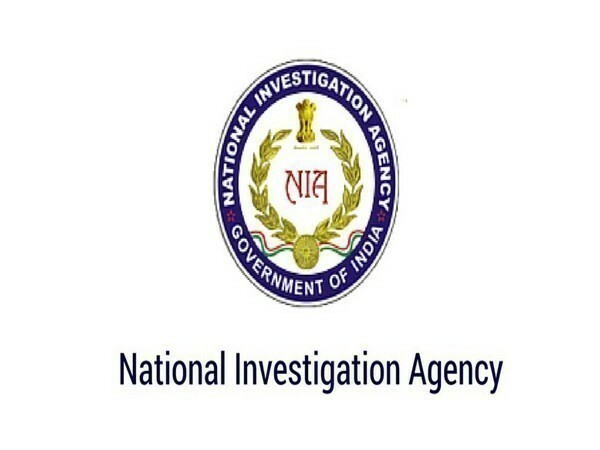 Bengaluru (Karanataka) [India], Mar 8 (ANI): National Investigation Agency (NIA) on Friday filed a supplementary charge-sheet in a case against Abdul Kadir, an accused involved in the Fake Indian Currency Note (FICN) procurement, trafficking and circulation. 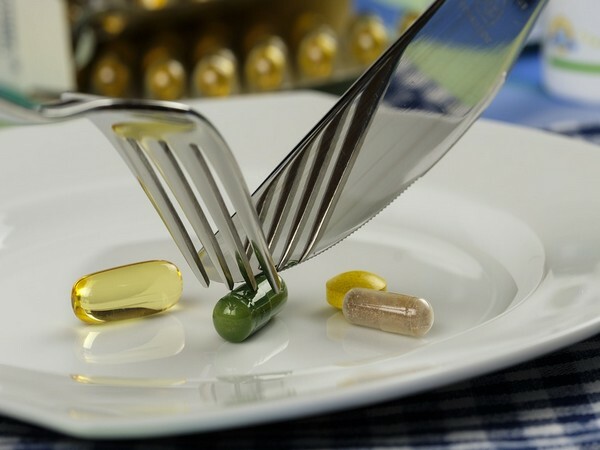 Washington D.C. [USA], Mar 06 (ANI): Daily intake of nutritional supplements does not prevent any major depressive episode, concludes a recent study. New Delhi [India], Mar 5 (ANI): The National Investigation Agency (NIA) is likely to file a supplementary charge sheet putting additional material against Dukhtaran-e-Milat chief Asiya Andrabi in a case of alleged sedition. Kolhapur (Maharashtra) [India], Feb 12 (ANI): Maharashtra Special Investigation Team filed a supplementary chargesheet in Kolhapur court against the four accused in the 2015 murder case of Communist Party of India(CPI) leader Govind Pansare on Monday. Washington D.C. [USA], Feb 10 (ANI): The protein supplement might be harming your body more than you know. According to a recent study people taking the protein supplement L-norvaline should be aware of its potential for harm. New Delhi (India), Jan 29 (ANI): The NIA has filed a supplementary charge sheet before NIA Special Court in Patna against five people in connection with the Bodh Gaya Blasts. Washington D.C. [USA], Jan 15 (ANI): Contrary to the popular belief, Vitamin D supplements are of no benefit to the people over 70, a recent study suggests.